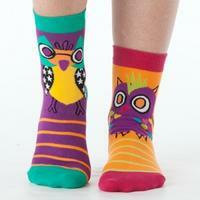 Today only(11/20), LittleMissMatched offers the $5 Socks Sale. 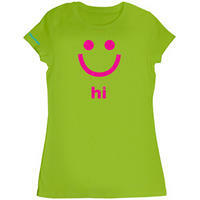 Plus, get 40% Off on select styles via coupon code "404U". Deal ends 11/20 23:59 EST. LittleMissMatched offers 20% OFF Sitewide via coupon code "SALE2". Or get $40 off orders over $100 via coupon code "SALE3". Free shipping via coupon code "SALE1". 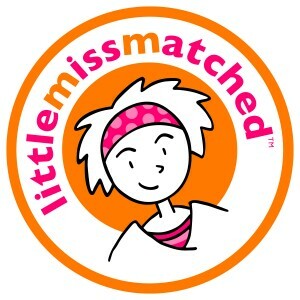 LittleMissMatched offers 40% OFF Sitewide via coupon code "LONGWKEND". LittleMissMatched offers 50% OFF Bras & Undies Sale via coupon code "UNDIES". 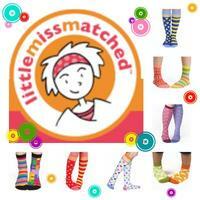 LittleMissMatched offers 40% OFF Socks Sale via coupon code "FIREWORKS". LittleMissMatched offers 40% OFF Socks Sale via coupon code "LOTSASOX". LittleMissMatched offers $5 Flash Sale on 15 styles socks. Free shipping on orders over $50..
LittleMissMatched offers 15% OFF Rain Boots, Jelly Totes & New Bee Anklets via coupon code JELLY. LittleMissMatched offers 40% OFF Sparkle & Shine Outfit On Sale via coupon code SPARKLE. LittleMissMatched offers Zipper Mickey / Minnie Flop Flips for $4 via code LMMISBACK with free shipping.